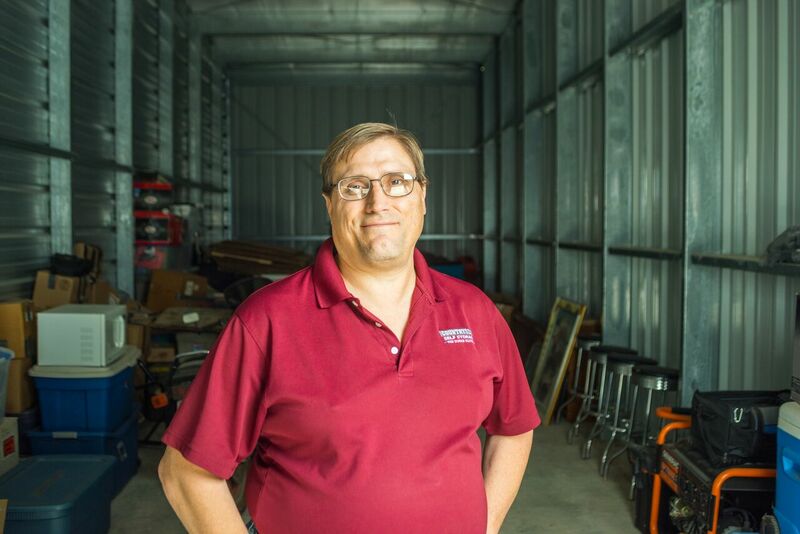 Whatever your self-storage, warehouse, or garage needs may include, Elm Street Warehouse has the solution for you. 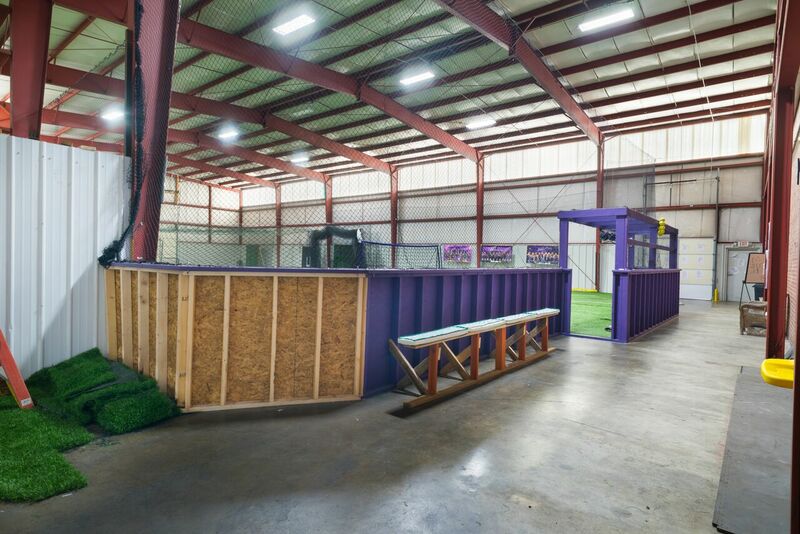 This mixed-use facility offers not only climate controlled self-storage units that are perfect for personal and business storage, but also personal garage spaces that are ideal for small businesses and individuals desiring an extra-large garage that can be utilized as a work shop, small warehouse unit, or private boat and vehicle storage space. 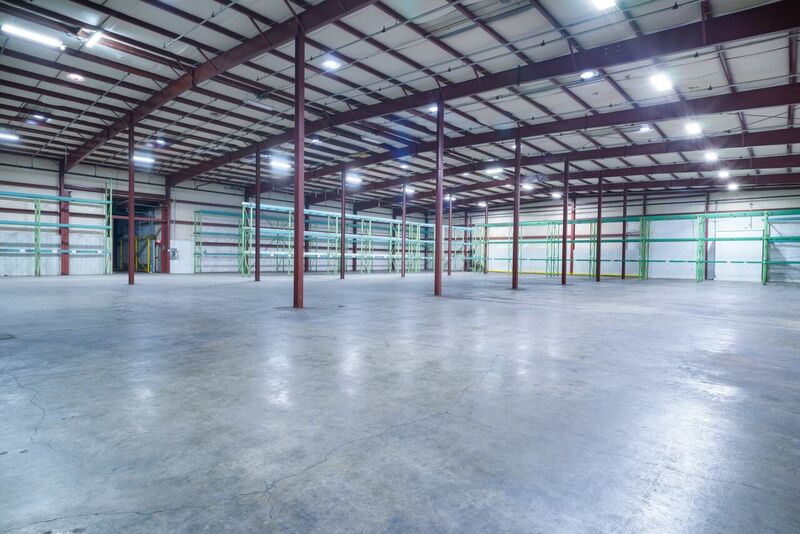 Elm Street also offers industrial size commercial warehouse space that comes fully equipped with 24-foot ceiling heights, pallet racking, dock high access, and wet sprinkler systems. Amenities include 24-hour access, restrooms, proper lighting to provide a safe, well-lit environment, digital surveillance cameras in the common areas and along the exterior, an access system that requires customers and employees entering the property to enter an access code, and full service leases that can include utilities. The property is operated by a fully-staffed professional management team who routinely checks the property and is available to accommodate your needs. 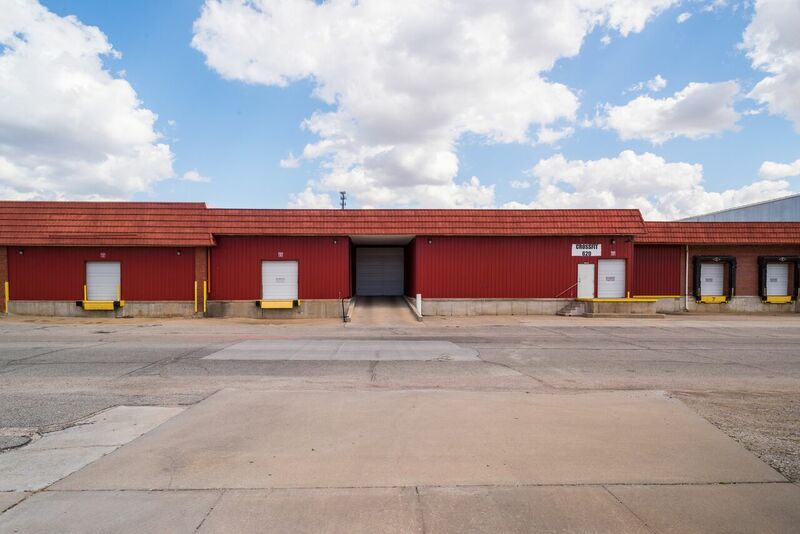 Pair these features with online bill payment and affordable rates and this property is well-suited to meet and exceed your self-storage or warehouse expectations. 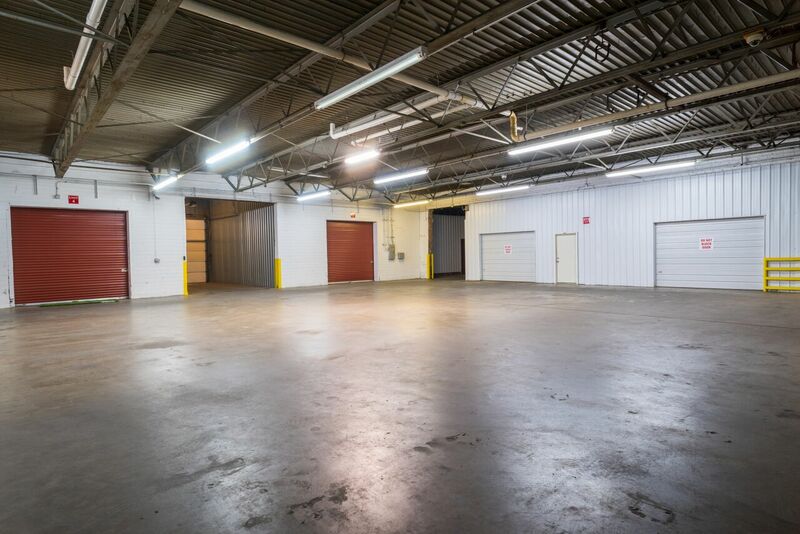 Offering individual size climate-controlled units that are suitable for a small apartment to industrial size warehouse space up to 40,000 square feet with 24-foot ceiling heights and pallet racking, we can meet your storage needs. Leases are month to month agreements, providing you added flexibility. All you pay is rent - we pay utilities. No long term commitments are necessary. We're a perfect fit for small contractors or individuals needing extra garage space and for those medium to large businesses needing overflow industrial warehouse space. Come see us and get started with the perfect solution for you or your business! 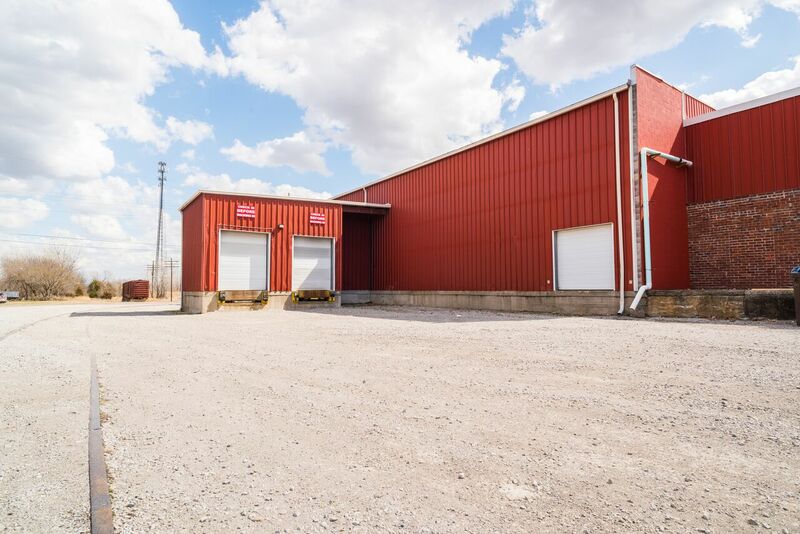 Our warehouse and climate controlled facility is located at 112 North Elm Street in Pittsburg, Kansas. Located two blocks south of East Fourth Street (Kansas Highway 126) and two blocks east of Broadway Street (U.S. Business Highway 69) makes us an easy destination for the entire Southeast Kansas and Southwest Missouri region. The neighborhood enjoys easy access to U.S. Highway 160, U.S. Highway 69, U.S. Highway 400, Interstate 49, and Interstate 44. Elm Street Warehouse encompasses an entire city block located at the corner of North Joplin Street and East First Street. Pittsburg State University is less than one mile south along Joplin Street, while the Pittsburg Industrial Park is located less than two miles to the northeast. Have rented various size units for more than 17 years with Countryside in Pittsburg. I like the security and the 24-hour access. 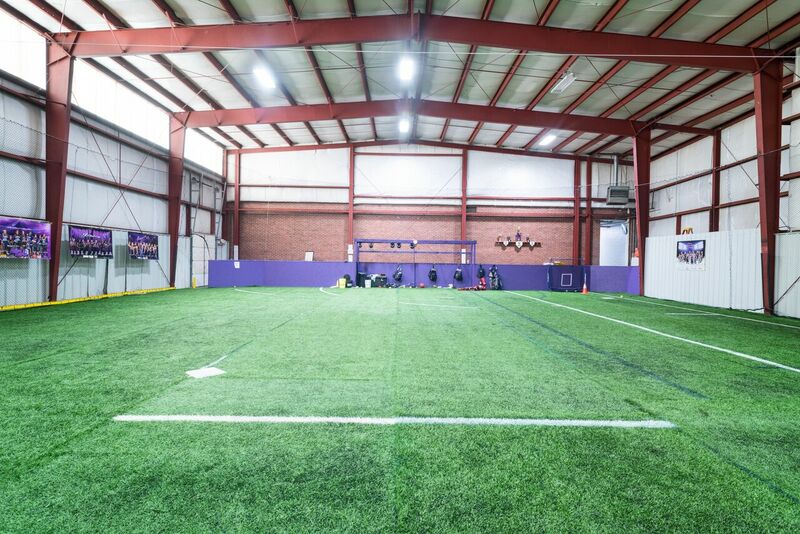 The facilities are always kept in good condition and any needed repairs are accomplished quickly. I especially have liked the friendly customer service. Rick has been very helpful in finding the units I needed and went beyond expectations in reminding me ahead of late-payment penalties when I forgot to pay on the due date. After these many years, I no longer need a storage facility, but I would recommend Countryside for anyone that does.